Google said Stadia will launch in 2019 starting in the United States, Canada, the UK and "most of Europe." It didn't say how much it will cost gamers to use the service. 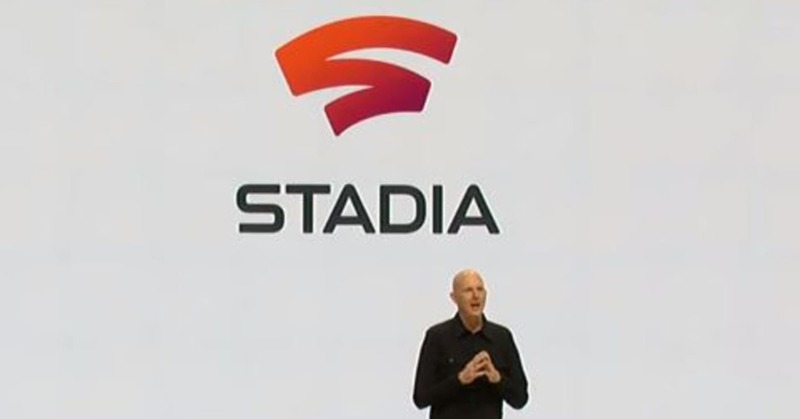 "With Stadia, the data center is your platform," Google said. A gamer can start on one platform and then pick up where they left off on another devices, which means you might game on your computer and then continue on your phone when you leave the house. But beyond that, there weren't many major game titles announced for the system. Google's biggest challenge will be to convince publishers to bring blockbuster games to the platform. One way it's going to try to offer that problem is by creating its own first-party game studio, called Stadia Games and Entertainment, which it will use to develop its own new games and work with partner studios to bring new titles to the platform.